1 What is Lenny Face? 9 How many Combination is Possible? 11 Why does the Ears list contain other stuff than just ears? 12 What are your favorite smileys? 13 How to read this (° ͜ʖ ͡°) Emoticon Lenny Face? Welcome to the Lenny Face. 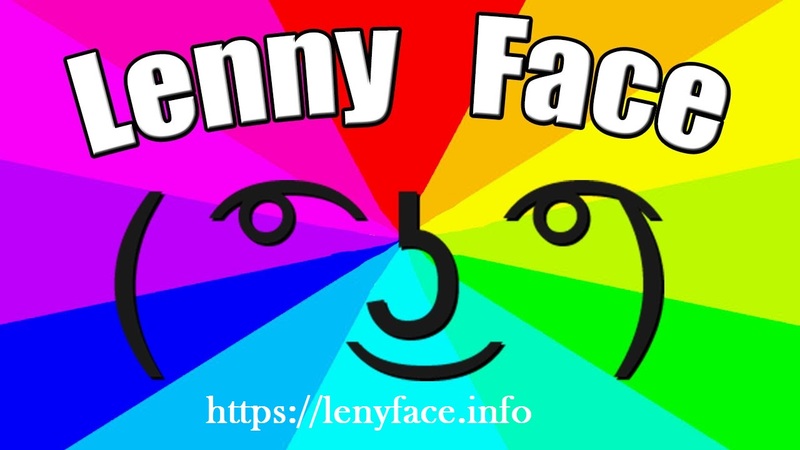 This website allows you to find out the best Lenny Faces you are looking. On this website, you can easily find out Unique Lenny Faces and Text Smileys. You are at freedom to use them wherever you like. The emoji’s and Lenny Face actually express the emotions & feelings behind your messages like you can express love and anger to your friends with the help of emoji. Here are some of the most widely used Lenny Faces over the web. This website is verified to work with different browsers and different platforms like Mobile, Desktop, and others. You are at liberty to use on Mozilla, Firefox, Google Chrome, and other browsers. The Lenny Face ( ͡° ͜ʖ ͡°) is also called the Le Lenny Face and Le Face. It is a kind of popular message board meme emoticon. Some people also called it “degdeg”. The Le Lenny Faces was started in 2012 and nowadays it is one of the most popular Unicode emoticons over the real world. This versatile face makes everything simple and easy. You can combine symbols and other emoticons to create your own unique Lenny Face & smiley. If you are looking for the most popular Le Lenny Faces list then you are landed at the right place. You can use Smile Lenny Face, Flex Lenny Face, Wink Lenny face, Blush Lenny Face, and much more. On this website, you get Lenny to face categorically. On this website, you are going to get each and every type Lenny Face. Sad Lenny Faces is the second highest Lenny Faces which are using across the multiple platforms like Reddit, Twitter, and so many others. We have a huge collection of Sad Lenny Faces for you. Follow Up the complete comprehensive article about the Sad Lenny Face and Copy the face which depicts your emotions more deeply. If you are finding out the Answer to the question how to Make Lenny Face. Then you are landed at the right place. Today we are going to deal with the comprehensive guide and a video tutorial about How to Make Lenny Face by using your Keyboard. Its very simple and & easy to make Lenny Face and even you can easily memorize the whole process. Follow up the complete user guide about How to Make Lenny Face. 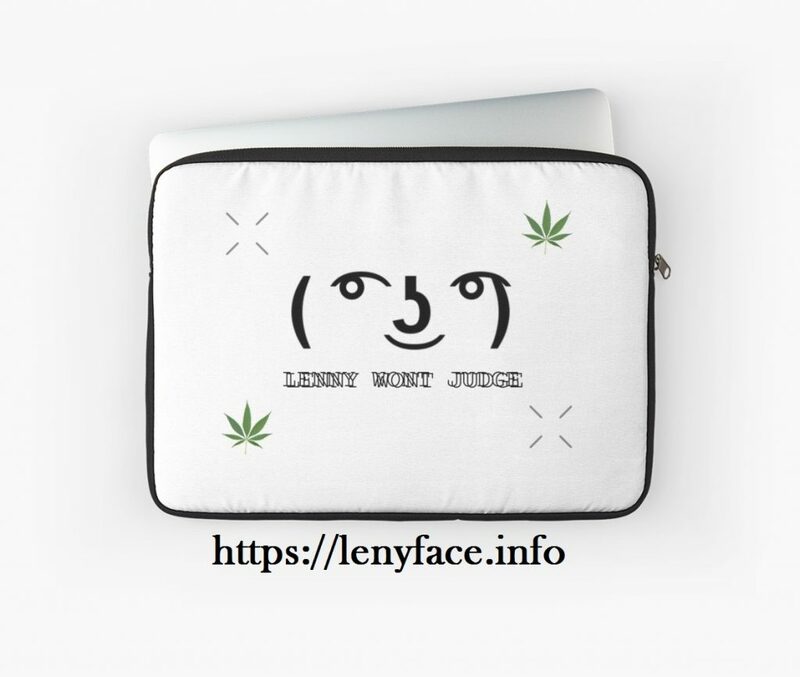 We are offering a wide range of Lenny Face on this website and providing you to copy & paste the Lenny Faces either from your Desktop Keyboard or from the mobile devices. This platform is highly compatible & responsive to work on multiple platforms. Lenny Face Copy & Paste has never been so easy & simple before. Follow the detailed article and enjoy Lenny Face Copy and Paste. Lenny Face Middle Finger is one of the most widely used on platforms like Reddit, Facebook, Twitter, Instagram, Imgur, and many others. You can easily copy & paste from the unique collection of Lenny Face Middle Finger. Follow up the complete article to copy paste Lenny Face Middle Finger. Lenny Face Gun is another most widely used and adoptable Lenny face across the multiple Platforms. This is the ultimate umbrella of the Lenny Face. You can easily copy and past any Lenny Face including the Lenny Face Gun on Twitter, YouTube, Reddit, Instagram, SMS, and many others with extreme ease. Find out the best Lenny Face Gun Emoji. How many Combination is Possible? Now, 173215 different smileys are possible with the Unicode Characters. Whenever you see such box type thingies don’t get worried about your computer. It is fine. These sinister strings are the result of the web browser which doesn’t know actually how to display certain characters. These blank boxes are also common is an older version of Microsoft Windows OS like XP and 7. Android OS also seems some of the characters. But the Linux and Mac are working fine with them. Why does the Ears list contain other stuff than just ears? What are your favorite smileys? How to read this (° ͜ʖ ͡°) Emoticon Lenny Face? There are a number of ways to understand and read this smiley and you can create a number of variations in Lenny Face by adding or changing different Unicode symbols. The Lenny Plains are mostly used in the Spam Forums and boards like the 4chan. But nowadays it is mostly used widely as a face to describe “Yes you are guessing right what I mean”. Throw shade or if you have to suggest something inappropriate. The whole interpretation of Lenny’s face totally depends upon you. For example, cute-looking Lenny Face (˶ ͡ᵔ ͜ʖ ͡ᵔ ˶)* ♡ that doesn’t mean really seems to have any sort of any mean that being adorable.